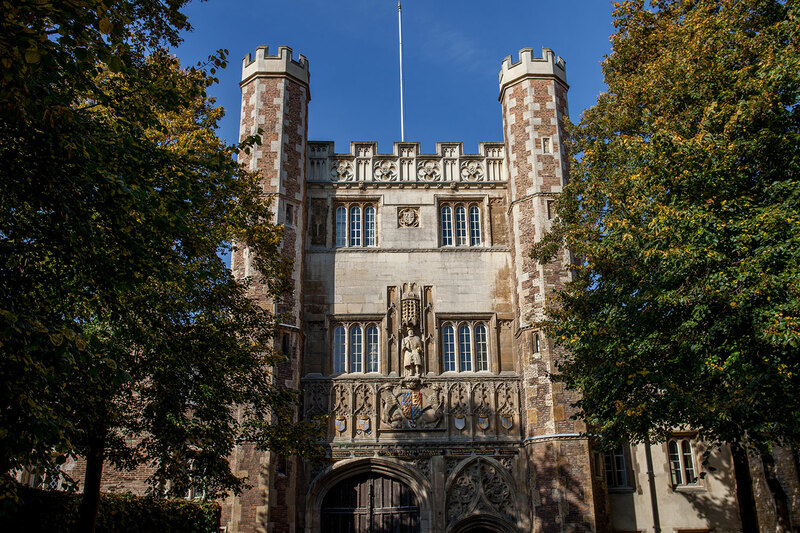 Founded by Jessica Edwards, a University of Cambridge graduate and supervisor at Clare College, and Adam Schumacher, an entrepreneur in the city and Lord Ashcroft Business School graduate, The Granta Academy wants to share the experience of student life in Cambridge.  Perfectly placed within historic Cambridge, all courses and accommodation are held at a Cambridge college, and courses are taught by Cambridge trained academics. 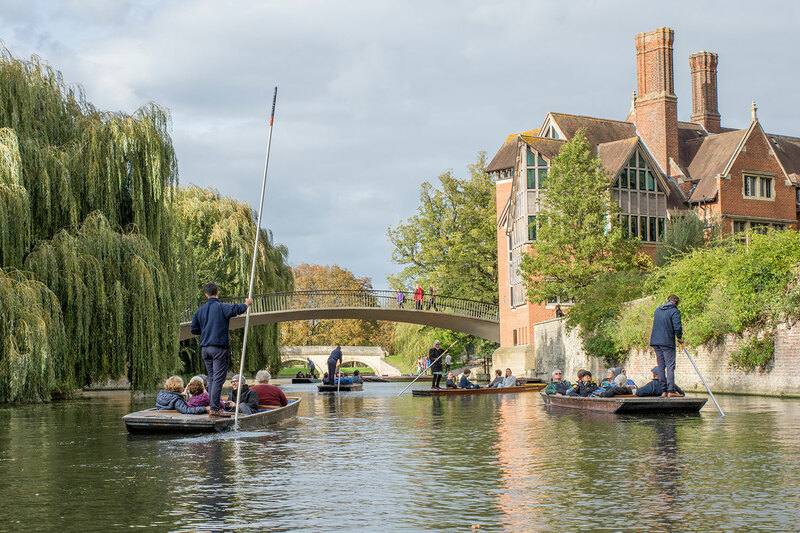 We are driven by the shared belief that Cambridge is an extraordinary place. 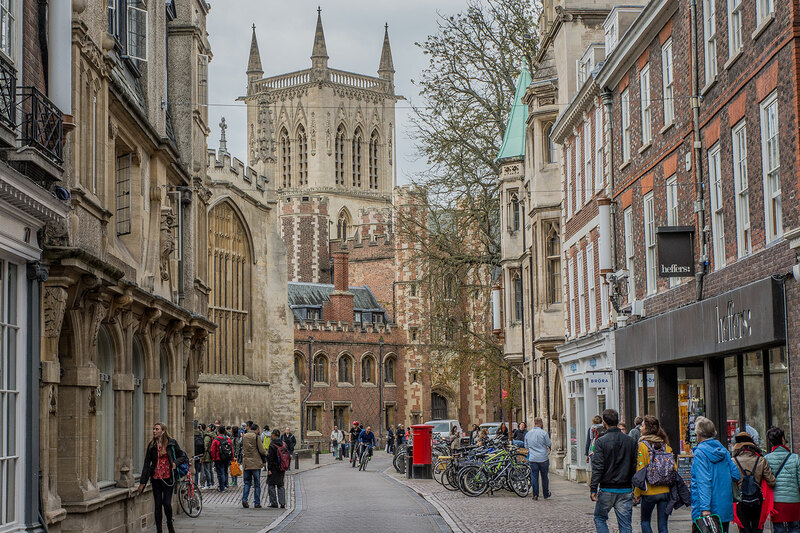 Our aim is to produce a stimulating and rigorous atmosphere, giving our students the best possible insight into Cambridge student life. We can promise exceptional teachers, expert guidance and genuine support, with lasting memories of two weeks of summer spent in one of the most beautiful cities in the world. Join us to start your future!